What’s that? The fandom is evolving! We’ve had 2D animations in the past, but now that people are familiar enough with the fan-made Blender models of Nick and Judy, 3D animations are appearing! 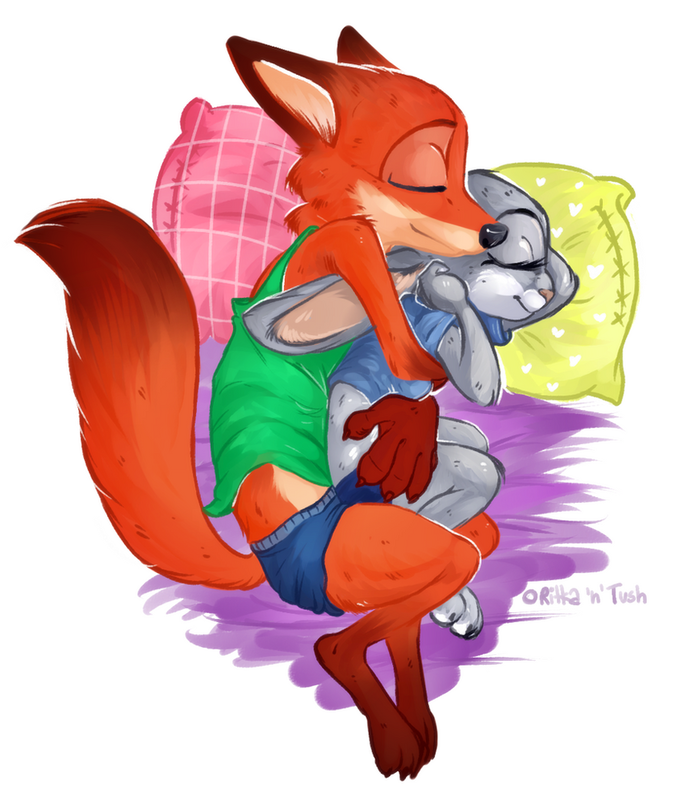 This simple animation of Judy making sure that Nick is up and going in time for work comes to us from Derek Pony, who, as I’m sure you can tell from the name, is mostly known for MLP animations. 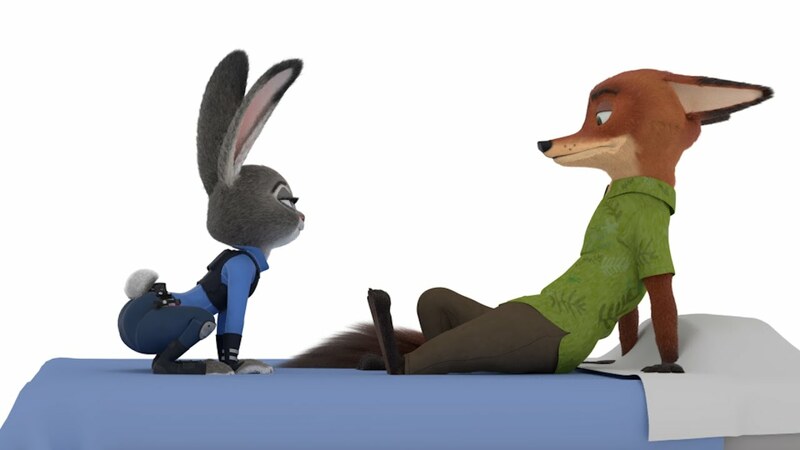 But he did also bring us the animated comic “Compliment“, so he’s not a total stranger to Zootopia animations either. Check it out for yourself after the break! I love this one but wanna know what happen next hahaha!!!! I love her little tail wiggle at the end! Good job DP!